Enjoy a weekend full of entertainment and rewards! Enjoy Free Spins, Bonuses, Live Casino Races and a Mission Tournament! Brace for an exciting weekend at NordicBet with so much action that will keep you busy and well rewarded until then end of Sunday. Start with Free Spins on Leprechaun Hell, earn a bonus and Free Spins on Netent’s new blockbuster slot Emoji Planet™ and take part in a Live Casino Race and as well as a Mission Tournament for huge cash prizes. Enjoy the spoils! The Endless Summer Mission – €50,000 must go in this thrilling tournament plus 10 Free Spins on Spina Colada for everyone completing all three missions at least once. Complete them on Spina Colada, Golden Fish Tank and Sunny Shores in the fewest possible spins and walk away with massive cash prizes from €20 – €8,000. 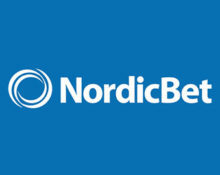 This is a network wide promotion with NordicBet, Betsson, Mr. Smith and Casino Euro taking part. Emoji Planet™ Free Spins and Bonus – Players from Denmark, Finland, Norway and Sweden can complete until 27th August 2017 three missions to get rewarded with 30 Free Spins and a €30 Wager Bonus. Exclusive for players from Denmark, Finland, Norway and Sweden. While you are spinning the new reels, competing for those big bonus prize, do not forget to enjoy your Free Spins on the Game of the Week. Simply wager €10 on Leprechaun Goes To Hell and receive instantly 20 Free Spins on the same game. Wagering requirement is 35x FS winnings within three days. Bonus terms and conditions apply. Exclusive tournament for players from Sweden, Norway, Finland, Germany, Switzerland and Denmark. 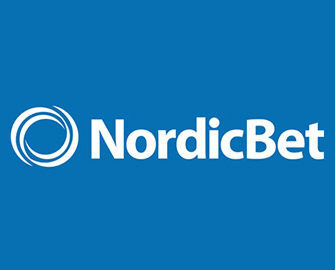 Take part in a proper 5-day wager race at NordicBet. 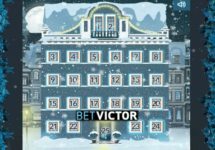 Play on any Extreme Live Blackjack table to score points between 24th – 28th August 2017 and place in the TOP5for a share of the €2,000 prize pool, all in cash. Earning points: Collect 30 points for every Blackjack. Live leader board available in the game client.